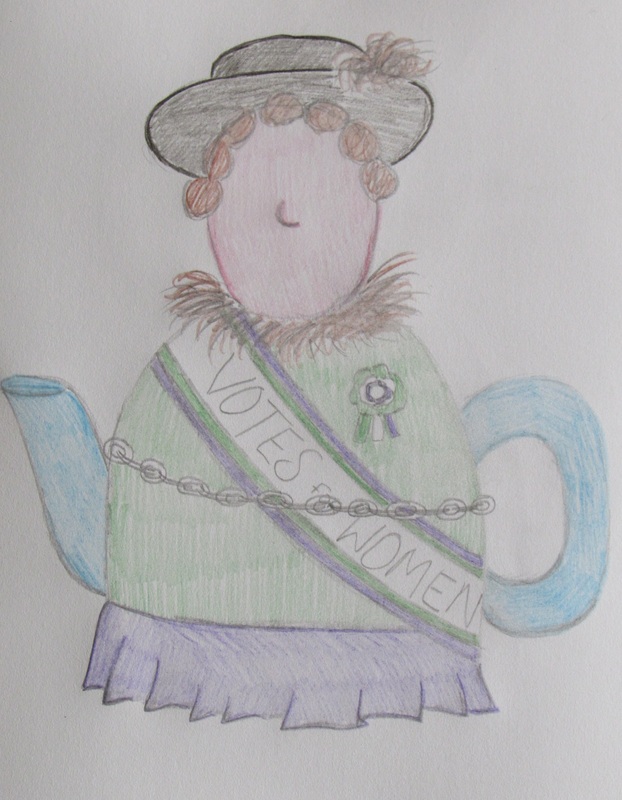 I have always be bit women's lib, so designing a suffragette tea cosy was something that I could easily throw myself into. 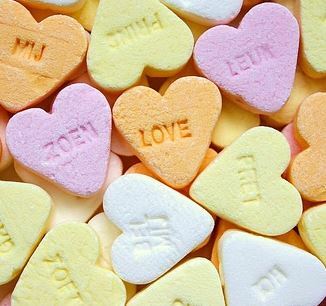 I'm working on a top secret Valentine tea cosy for Simply Knitting magazine. This tea cosy is really going to pack a Punch. 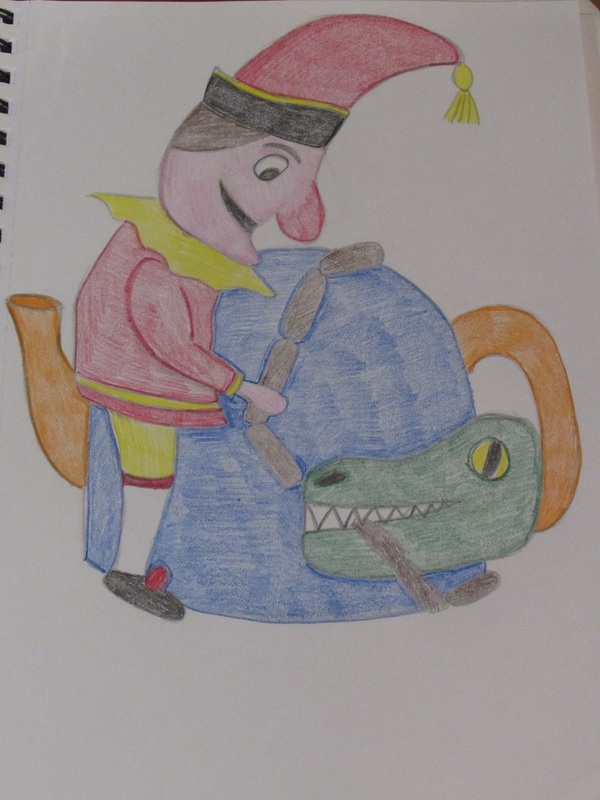 The Mr Punch tea cosy is inspired by traditional seaside Punch and Judy Puppet show.